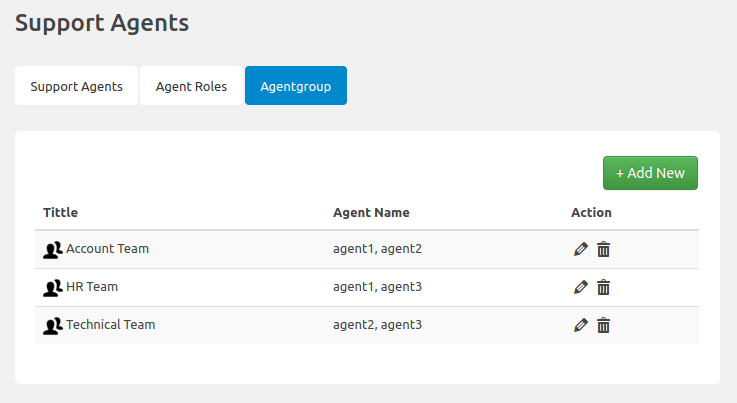 As name suggests, you can create groups of agents to whom you can assign tickets to just like individual agents. 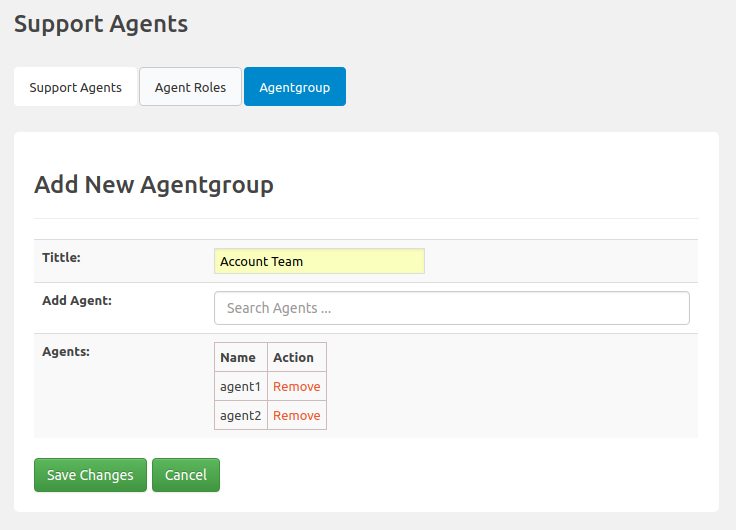 Every agents in the group can manage tickets assigned to the group. If you want to assign ticket to group and expect any available agent in the group to pick the ticket ticket, this add-on is for you. Email notification with recipient “Assigned Agent” is enabled, for ticket assigned to agent-group will get sent to all agents of the group.